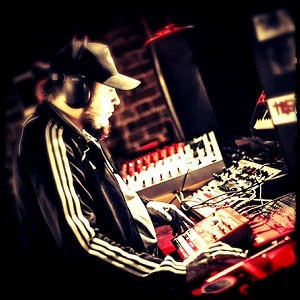 His mixes combine such styles as techno, electro, dub, IDM, step. Everything around him is absorbed into music! In 2000 he is begun writing music. A little later, became interested in the art of playing on the turntables. Some years later he started playing at the different techno-parties. Now he compiles different tastes of electro and techno getting excellent result.